The Links of GlenEagles‘ popular ‘FREE Round of Golf when you bring a Friend‘ promotion is back for 2018! This is the 11th year they’ve been running this promotion. Get a FREE round of golf at GlenEagles (up to $109.90 value) when you bring a friend and they pay the regular greenfee rate ($89.90 Mon/Tues, $99.90 Wed/Thur, $109.90 Fri-Sun). 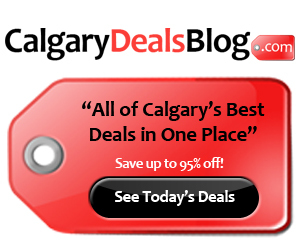 I take advantage of this offer every year and split the cost 50/50 with a friend. The price breaks down to only $44.95 – $54.95 per person which is an awesome good deal for a beautiful course like GlenEagles. Hurry, this is a limited time offer and will end as soon as all of the certificates are claimed. All 4,000 certificates was claimed in less than 7 days last year so don’t miss out! 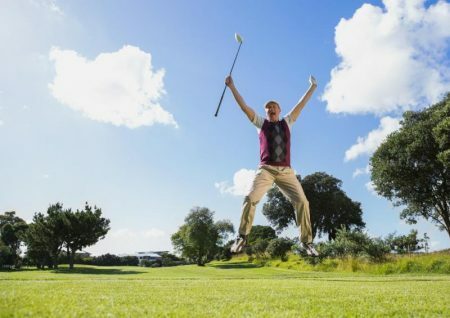 Fill out the online form to get your Free Round of Golf when you bring a friend. The certificate will instantly be e-mailed to you after you fill out the form. 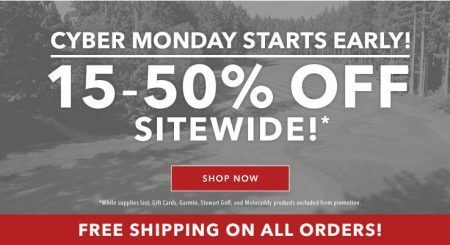 Please forward this post to all of your friends so they can take advantage of this offer as well. – To Qualify for your Free Round your friend must pay our Greenfee rate of $89.90 Mon/Tues, $99.90 Wed/Thur, $109.90 Fri-Sun. Click here to get the Links of GlenEagles Free Golf when you Bring a Friend Certificate or for more details. Click here to visit Links of GlenEagles’ website for more details about the course. 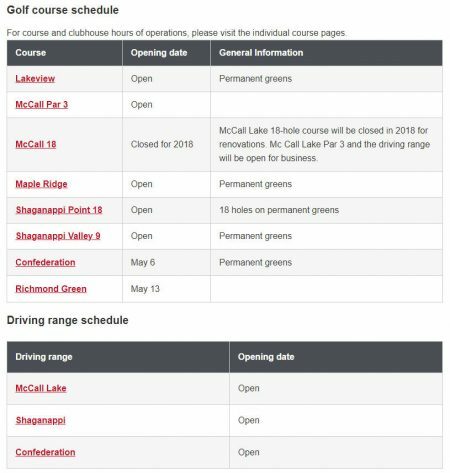 The City of Calgary has finally released their 2018 public golf course and driving range opening dates. This is a TENTATIVE listing of Course/Range openings. All openings, green status and hours of operations are subject to change without notice due to weather and course conditions. Reduced rates may be in effect. Contact the clubhouse directly for up to date information. For course and clubhouse hours of operations, please visit the individual course pages. ​McCall 18 ​Closed for 2018 ​McCall Lake 18-hole course will be closed in 2018 for renovations. Mc Call Lake Par 3 and the driving range will be open for business. Tee time reservations are available up to 4 days in advance through online booking, mobile golf app, or by phone 403-221-3510. Enjoy the 2018 Golfing Season! 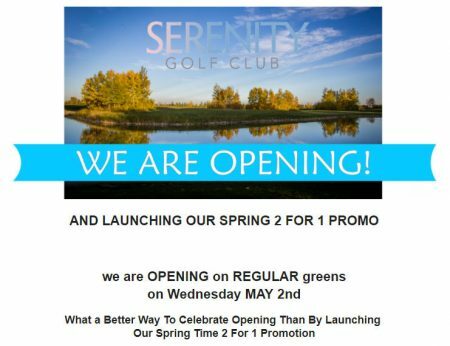 Serenity Golf Club will be opening on Regulation Greens on Wednesday, May 2, 2018. They’re also launching a Spring 2 For 1 Promotion! Whatever You Want To Call it, it’s a GREAT deal! – To Qualify for your Free Round your friend must pay our Greenfee rate of $64.90 Mon-Fri, $69.90 Fri-Sun / Holidays. You can book a tee time online or by calling the pro shop at 403-936-2008. 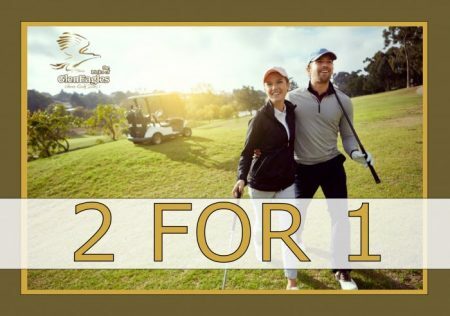 Click here to sign-up for Serenity’s 2 For 1 Golf Certificate Promo. HeatherGlen Golf Course will be opening on Regulation Greens & Tees on Thursday, April 26, 2018. The weather is suppose to be very nice this week so book a tee time now so try to get out if you can. You can book a tee time online or by calling the pro shop at 403-236-4653. Click here to visit HeatherGlen’s website for more details about the course or to book a tee time. Elbow Springs Golf Club will be opening on Thursday, April 26, 2018. You can start booking tee times on Monday, April 23, 2018 at 10am. That’s right, the time is finally here! We’re sure there will be a little snow hiding here and there, and we don’t think we’ll be able to allow power carts for opening day, but we are committed to getting you back on the course as soon as possible. You can book a tee time online or by calling the pro-shop at 403-246-2800. 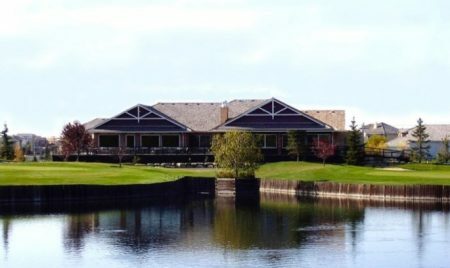 Click here to visit Elbow Springs Golf Club’s website for more details about the course or to book a tee time. YASSSSSS! Golf season is FINALLY here! 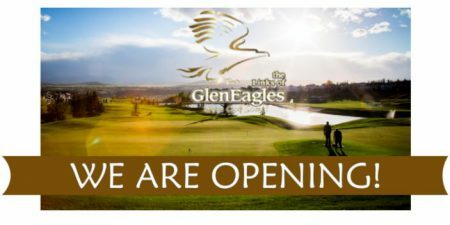 The Links of GlenEagles will be opening on REGULAR GREENS & TEES on Tuesday, April 24, 2018. The weather is suppose to be very nice this week so book a tee time now while they’re still available. It’s finally time to dust off your clubs and try to get out if you can. Click here to visit Gleneagles’ website for more details about the course or to book a tee time. SilverWing Links Golf Course will be opening the golf course on Thursday, April 26, 2018. They plan to open on 18 holes (Mayfly & Firefly) with 18 PERMANENT GREENS. At this time, they aren’t sure if they’ll be able to get the range open. Please check with the Pro Shop before your round to confirm. You can book a tee time online or by calling the pro shop at 403-269-8005. Click here to visit SilverWing Link’s website for more details about the course or to book a tee time.